Bridgewater Gardens is taking orders for peonies flowers for 2013 weddings. Because every order is customized to the brides needs we do not have online ordering. 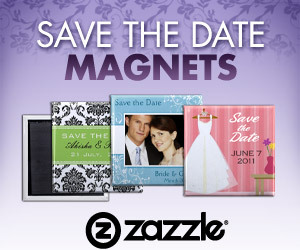 Please complete our contact form and be sure to include the date of your wedding or special event and your zip code. We will get back to you with a customized quote including shipping if you are outside of the Ann Arbor, Michigan area. Once we determine your peony flower needs and shipping costs we will add you to our list. If your flowers will be shipped to you we will invoice you with Paypal in late April. Or if you are picking the flowers up you can pay with check or cash when you arrive. For additional information on ordering peonies for delivery please visit our peony page on our website or fill out our contact form. Thanks for the information. I was looking for a place that can deliver peonies flowers for weddings. Every one likes these and they are in the wedding flowers list every time. Many order postal flowers in Dublin for their events.